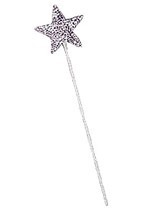 Good witches wear crowns like queens! 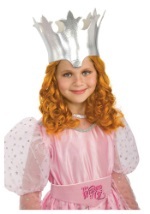 The dramatic Glinda headpiece is 13” high and has glittery pink and silver stars strewn over its surface. 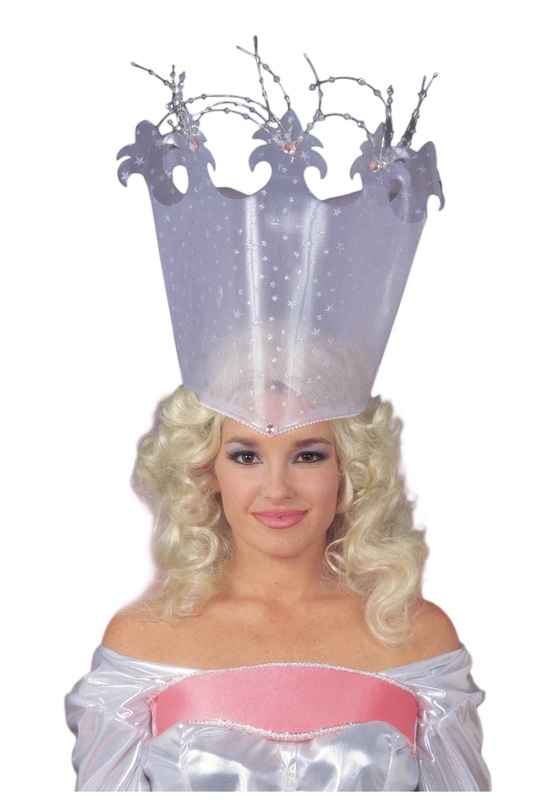 Pink colored beads with strings of silver sequin adorn the top while the bottom of the crown is lined with plastic pearl beads. 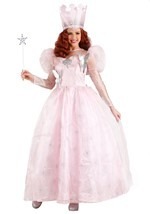 Glinda has never been more fabulous! 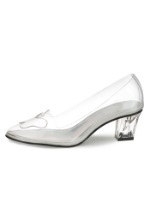 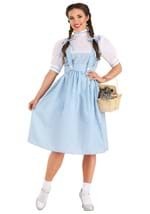 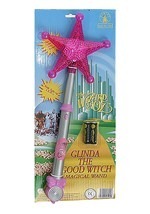 Add a wand and some glinda shoes to make your look complete!